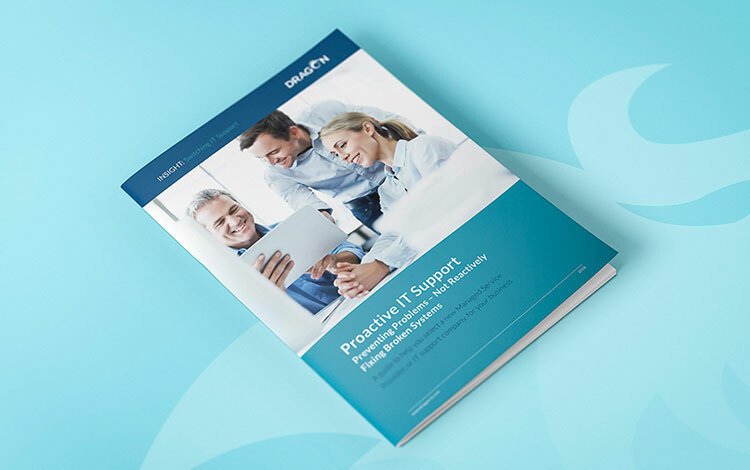 Finding the right IT Support Partner shouldn’t have to be difficult. 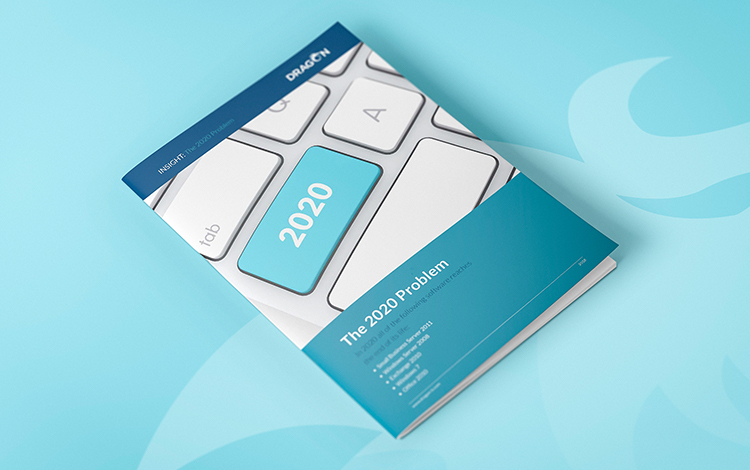 Our White Paper will guide you on your journey. 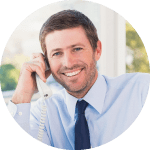 Our guide on selecting a new managed service provider, or IT support company, is a great resource for businesses just starting their search. In 2020, some of the most commonly used business software is coming to the end of its life. Our guide has some pointers to help you see if you have a problem. Our Cyber Essentials guide covers all the nitty gritty of the accreditation and how Cyber Essentials could help you protect your company from cybercrime in one handy PDF. Make sure you don’t fall foul of the law. From personal data to cookie policies, our guide explains everything that you need to know about GDPR. 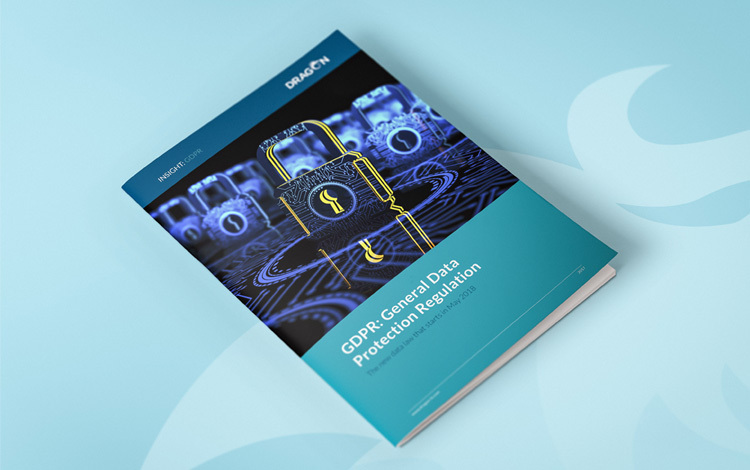 Our Q&A guide to GDPR will help you get back on track and covers everything you need to know about what’s expected of you. Avoid phishing scams by making sure you – and your team – are prepared for an attack and know what to look out for. 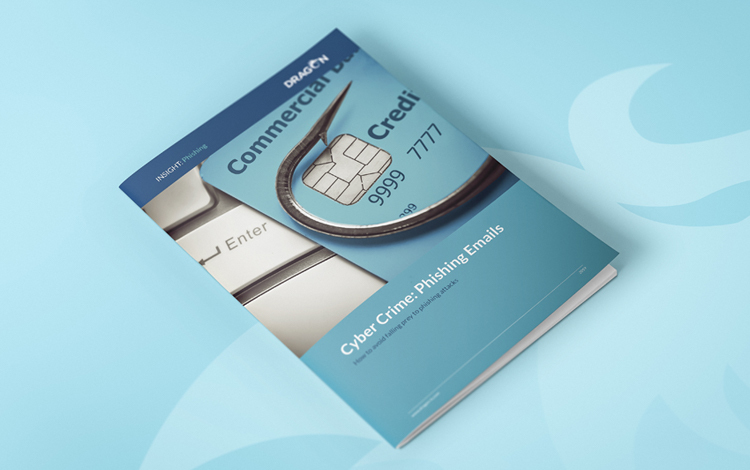 Our guide tells you everything you need to know to keep your business safe from phishing. 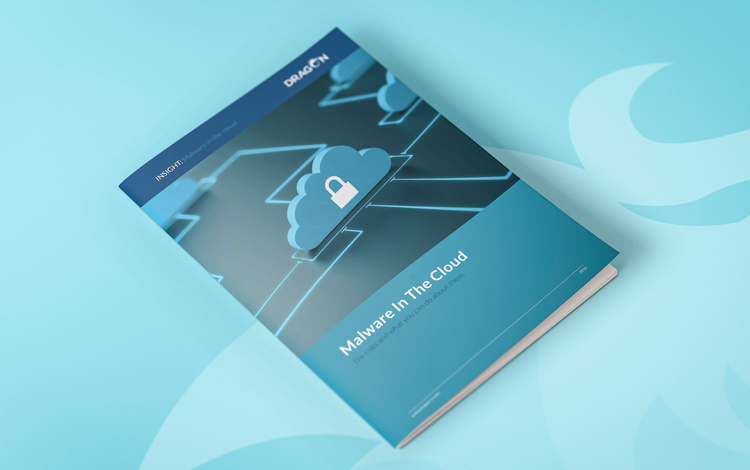 Avoiding malware in the cloud requires constant vigilance. 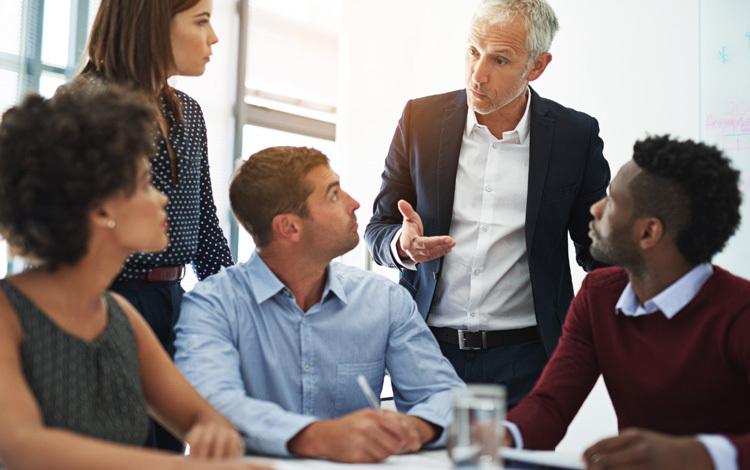 Educating your staff properly about what to look out for with our free guide. From defining your digital footprint, through to implementing best practice and regular data back-ups. Our Cyber Security guide outlines the steps and processes you should take to protect your business. 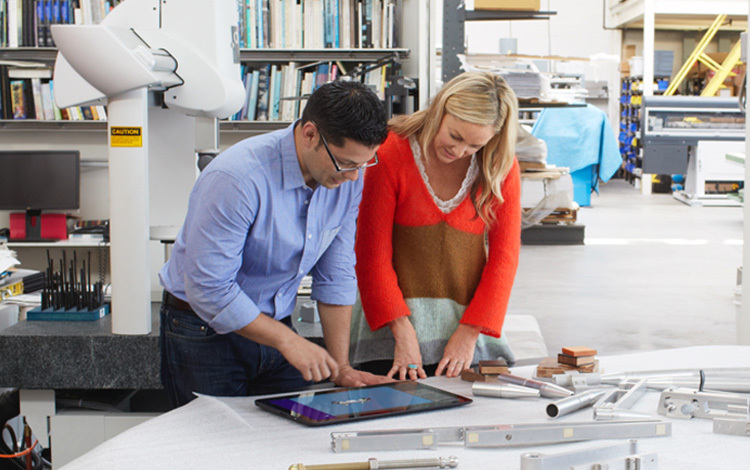 With Office 365 you can make technology a business advantage. 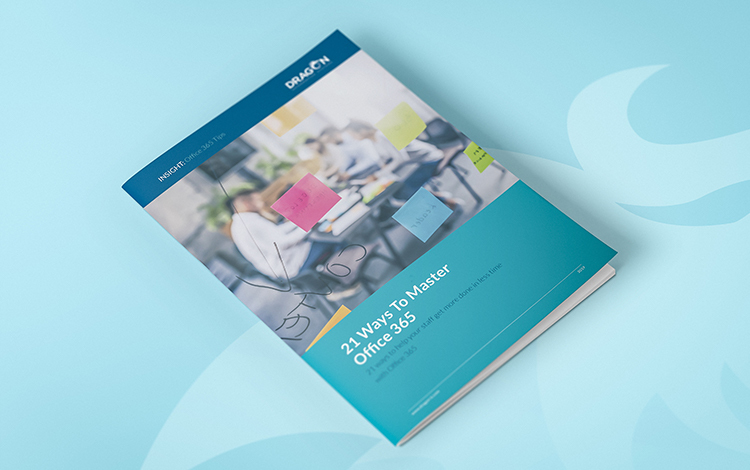 Download our free guide to the business tools and email solutions that can help your company be more productive and achieve your business goals. 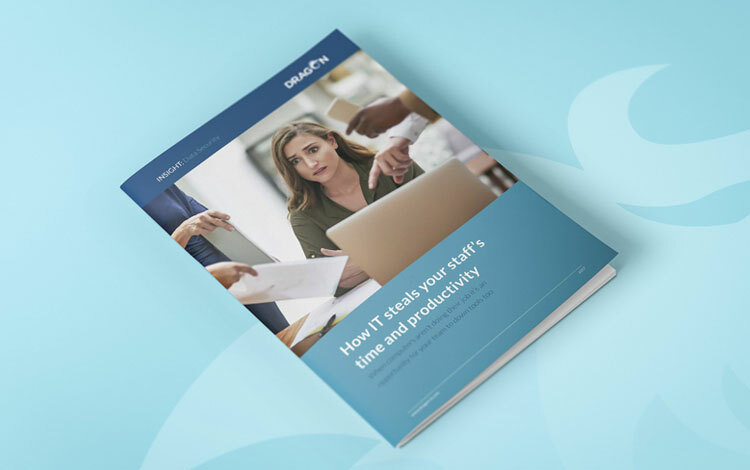 A broken printer, computer virus or network crash can waste your staff’s time… and your money! 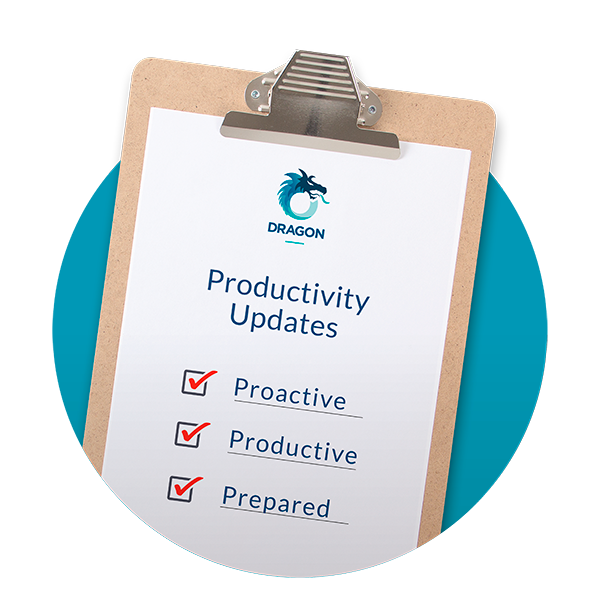 This guides is about how IT steals your staff’s time and productivity, and how to prevent 99% of IT problems before they happen. Is your current IT system more than 3 years old? Then it may need updating. Choosing a Managed Service Provider? Here’s a checklist of essential questions to help you choose the right IT company. 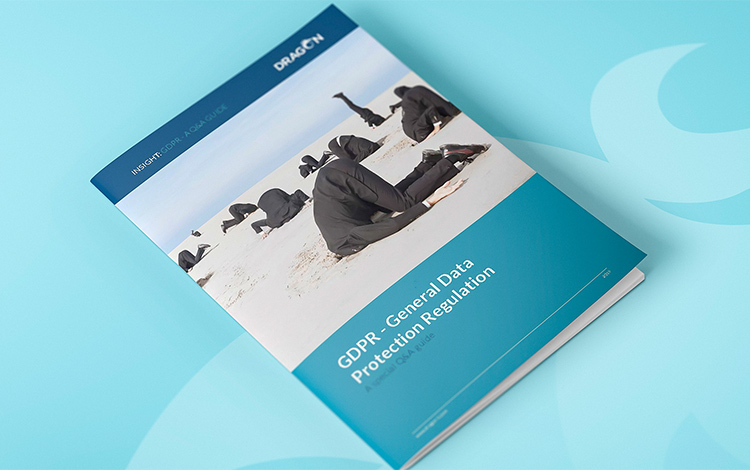 From personal data to cookie policies, find out everything that you need to know about GDPR.